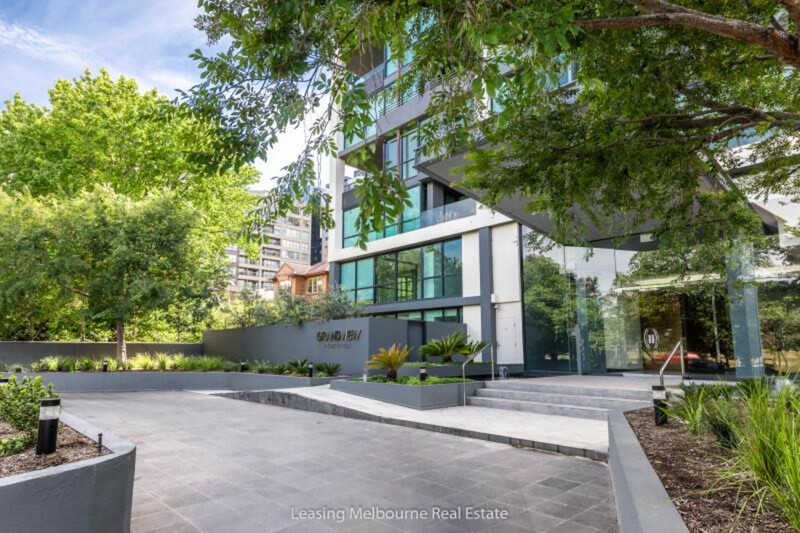 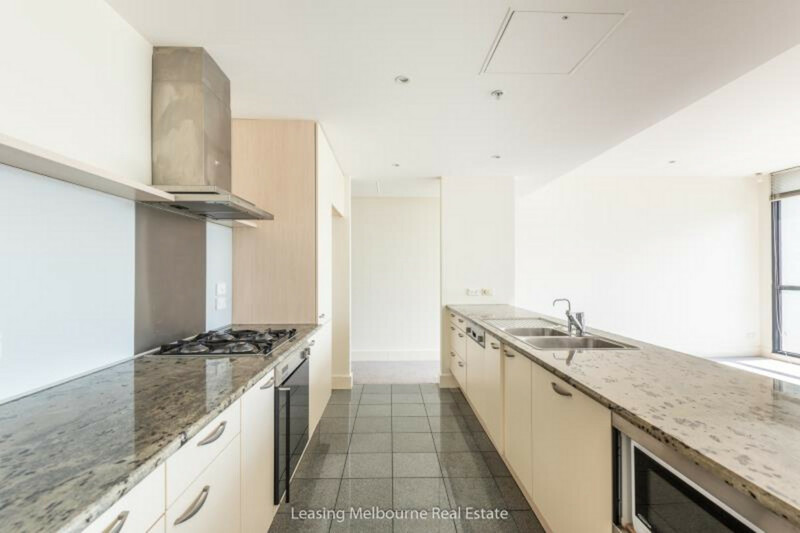 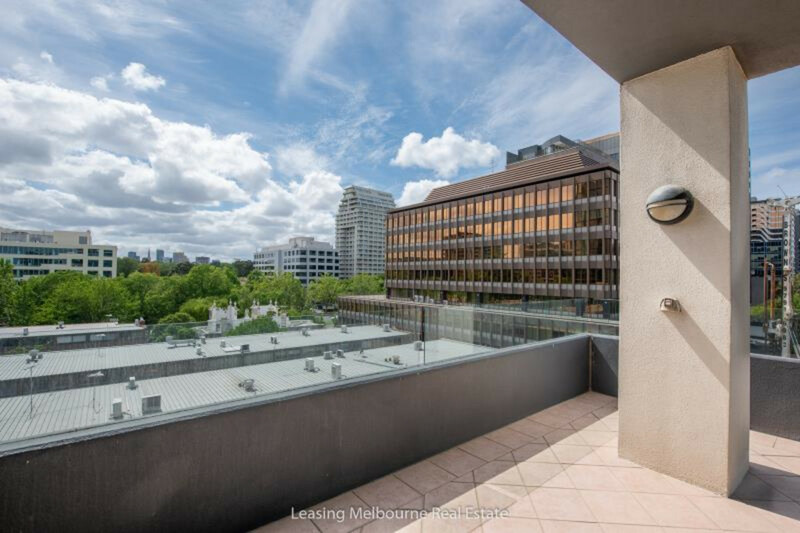 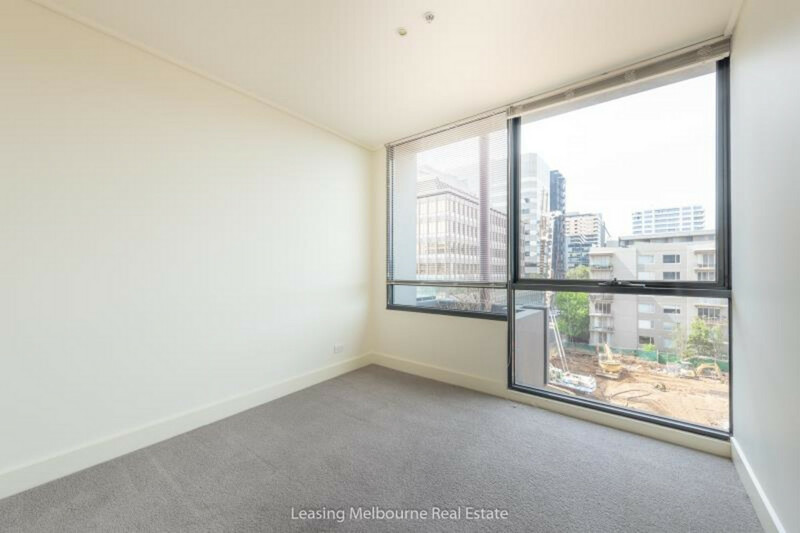 This beautiful two bedroom apartment is located in the Grandview building, on the edge of Albert Park Lake. 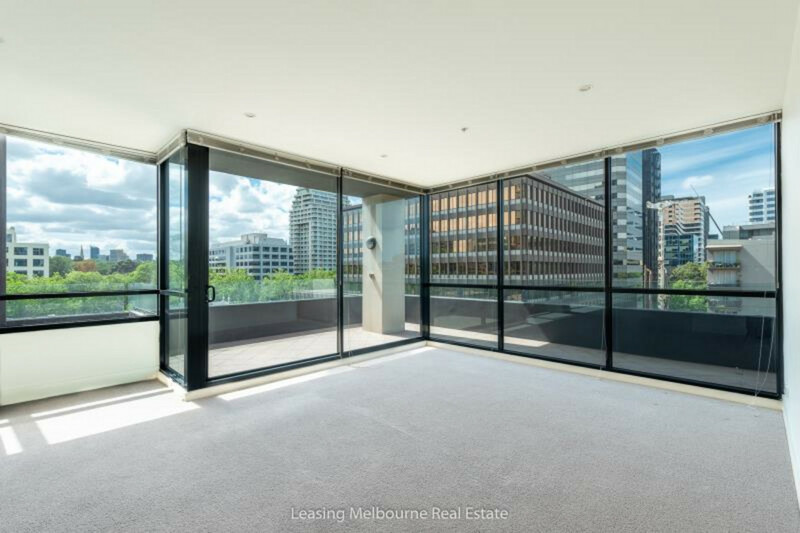 A generous east-facing balcony and full length windows light up a spacious living and dining area, adjacent to a well-appointed kitchen, perfect for entertaining. 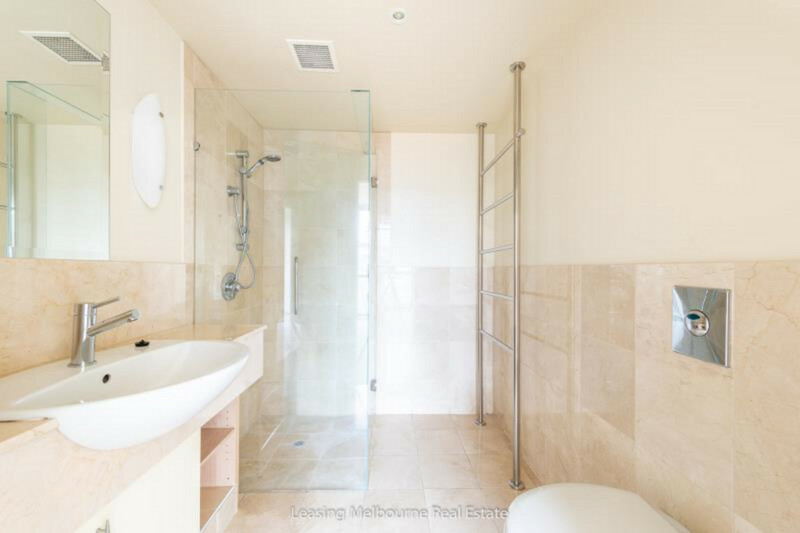 Both bedrooms feature built in robes, master with ensuite bathroom and main bathroom with separate bath. 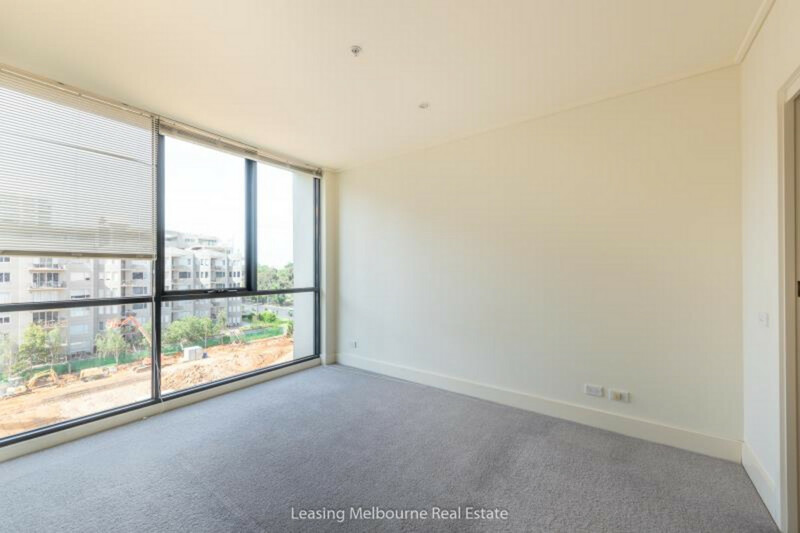 A study, secure carspace and storage cage are also included. 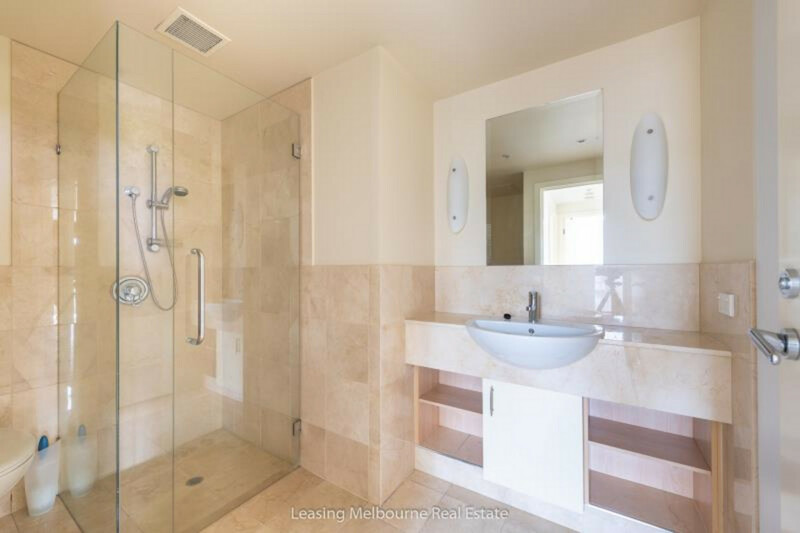 Grandview offers all residents a concierge service, an indoor swimming pool, a well-equipped gym and sauna. 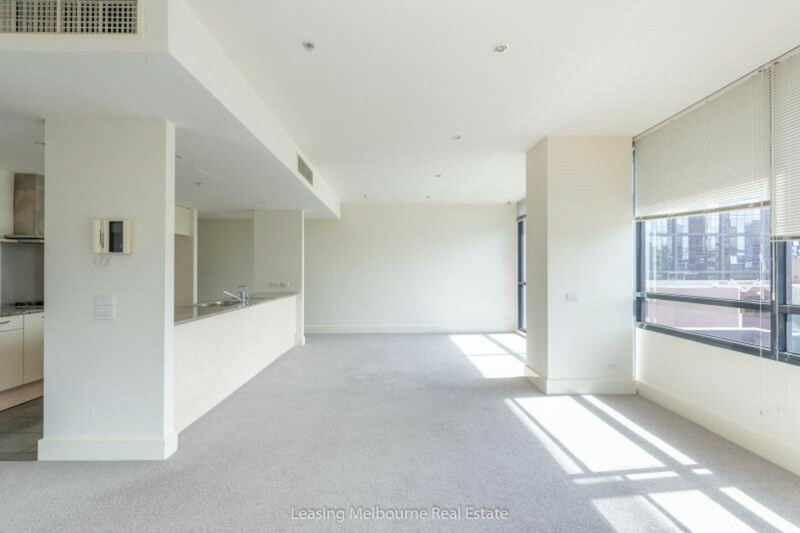 Only ten minutes from St Kilda, and with trams to the CBD on your doorstep – inspection is sure to impress.